When you own a business, your advertising needs are constantly changing, which is why we offer many different rental options for all of our billboards. You can take advantage of our mobile billboards for all of your advertising needs when you need them! Our all-inclusive price includes the vinyl banner, which you get to keep! 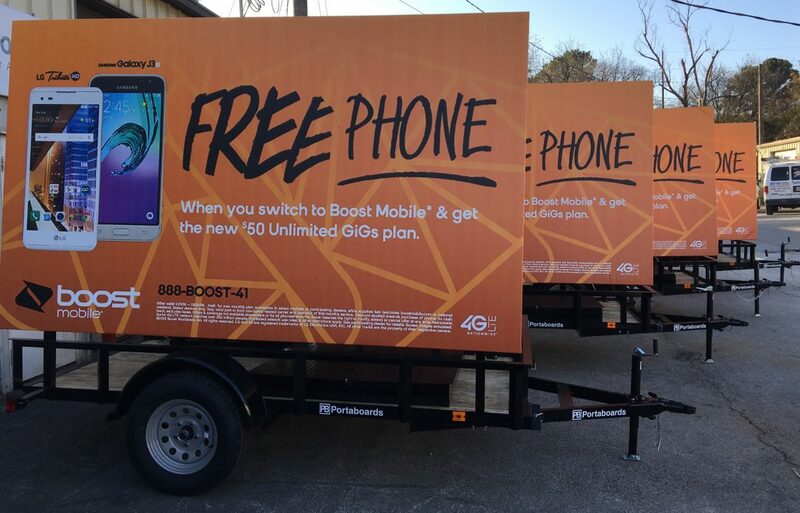 If you are ready to take your advertising on the go, Portaboards has got you covered. Whether it’s two-sided billboards or backlit LED boards, we can provide all the tools you need to take your mobile advertising to the next level. Browse our line of portable billboards today and contact us to get a quote!